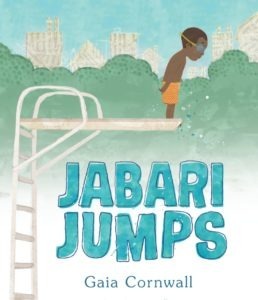 Picture books are important for so many reasons, but one I’ve been thinking a lot about lately is how picture books can help adults talk about race with their kids. I think a lot of us grew up with the idea of “being color blind.” And even though now we know that concept isn’t realistic or helpful, –but is, in fact, quite detrimental, I think a lot of us struggle to get this conversation started. 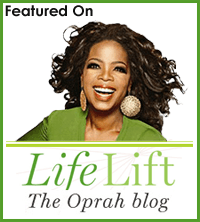 –A continuous conversation that grows and develops as your child does. Story time can be a simple way to begin. According to studies, children start categorizing skin color, (along with many other things,) by two. So this is a great time to start talking to kids about race in an open and positive way. When reading picture books to kids, we can talk to them about the differences and similarities we see. •	Read lots of books with protagonists of color in them. Note: not just historical accounts, but books about kids doing everyday/ “picture book” things. Remember, the problem is not noticing or pointing differences out, its assigning value to them. By pointing these things out in simple, positive ways during story time, we’re giving kids a framework to talk about differences and similarities, and to celebrate and appreciate them instead of assigning negative value to one. As parents and educators, we can lay a foundation of tools now through picture books that kids can use in the future to push back against bias. 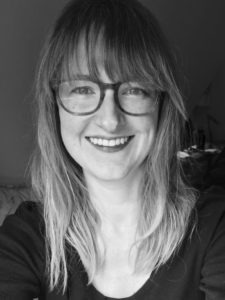 Gaia Cornwall loves making patterns for surface design, illustrating for children, and writing picture books. Her images can be seen in magazines, online, in logos, on various products, and even in a couple movies. 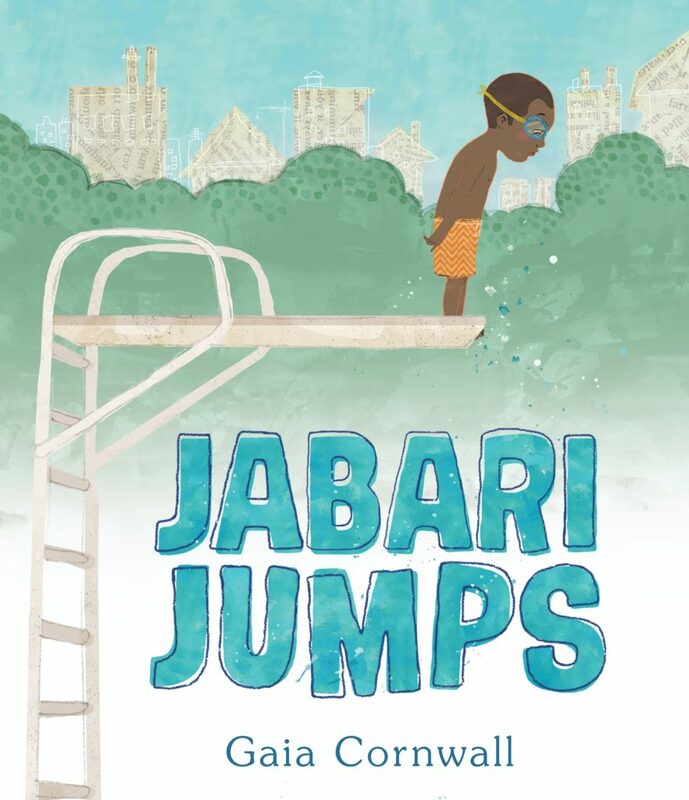 “Jabari Jumps”, her debut picture book, explores dealing with fear and defining bravery. From Candlewick Press, it has been featured in People Magazine, the New York Times, is an Amazon Best [Children’s] Book of the Year, and recently was the Rhode Island selection for the National Book Festival. You can see more of her work at www.GaiaCornwall.com. While reading aloud, pause at parts of the book where the illustrations show, the theme of the story, especially if it is an abstract concept like courage. Look for images, colors and visual cues that tell and describe the theme or the concept of the story. Be sure to download the Picture Book Month Teacher’s Guide: Why Picture Books Belong in Our Classrooms for more engaging ideas and activities to bring picture books into the ELA, Math, Science, and Social Studies curriculum.